Nina Nesbitt’s pop resurgence is a testament to her undeniable fundamental talent. With Psychopath continues her streak of incredible, confessional pop tracks. Although, this time things are a little different. Psychopath is a collaboration with Sasha Sloan and Charlotte Lawrence, as part of Spotify’s Louder Together program. The production on this track is enthrallingly hypotonic. Heavy hitting electro-pop beats perfectly complement the trio’s combination of enticing voices. The defiant, catchy chorus is a highlight, but the lyrical work in between is also sublime. 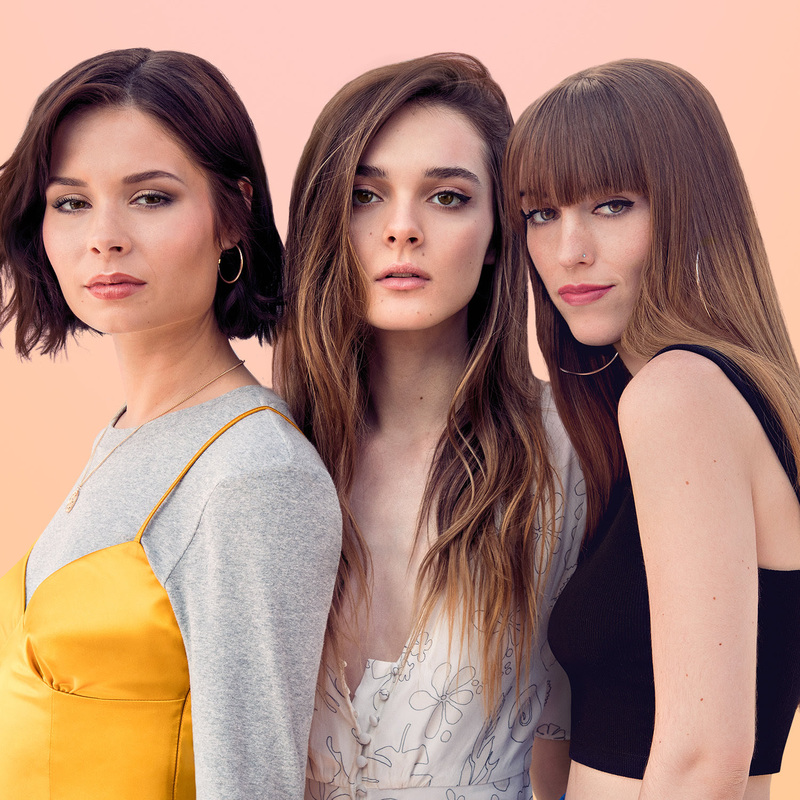 The track is the first-ever collaborative Spotify Singles Original and it’s easy to see why these three artists were chosen. Their voices perfectly complement each other and with their respective solos, they each demonstrate their refreshingly unique style. This single has undoubtedly heightened anticipation for Nina’s sophomore release, due for release this summer. While fans wait for her album, they’ll surely be grabbing a sneak peek of what to expect at Nina’s upcoming dates in both the US and UK.